The Complete Package and I have been enjoying scenic drives to small towns throughout Texas. This is the third in a series of photos documenting our lazy day adventures and highlighting these small town Texas treasures. 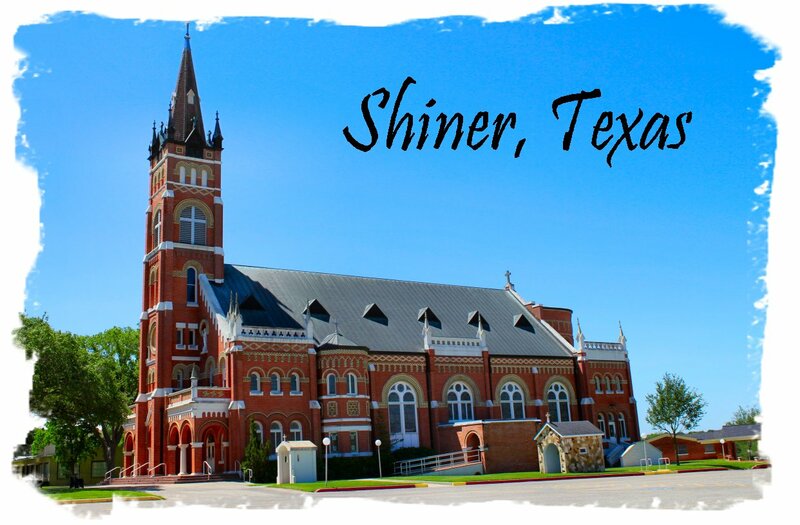 Shiner has an unconventional downtown compared to other small towns we’ve visited. 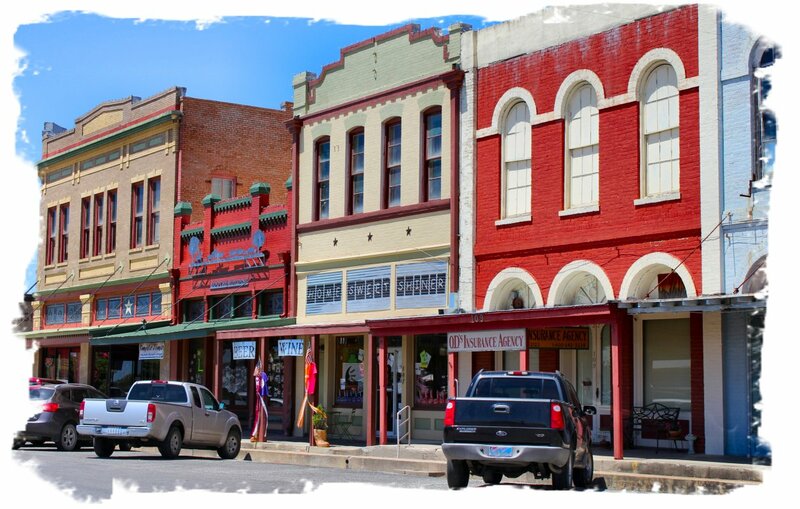 Instead of a town square, Shiner’s downtown appears to be one long street running parallel to a railroad track, with shops running for a block or two on either side of the tracks. While I missed that town square vibe, there were plenty of historic buildings to ‘oooh’ and ‘ahhh’ over. Most of these were built in 1910-1911. I can never get enough of the gorgeous brick details in these old buildings. The craftsmanship is just stunning and so colorful. This might just be my favorite downtown shop. Why? 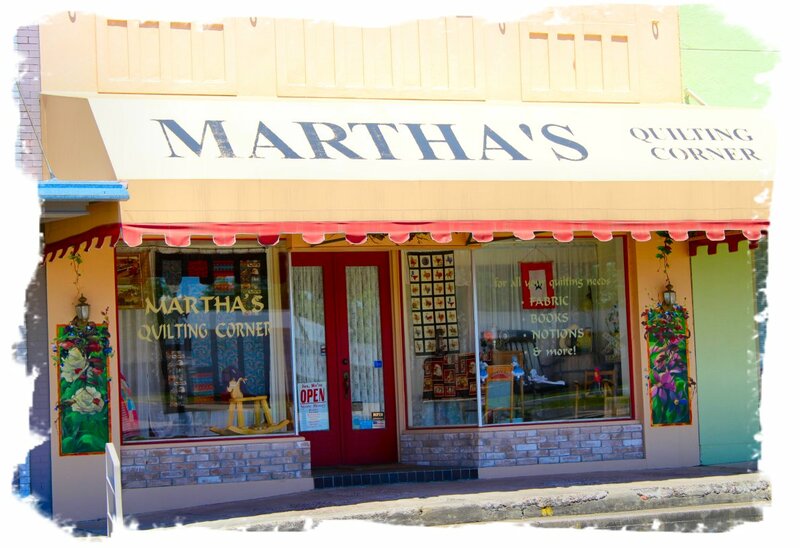 Because my mother’s name is Martha and she is an avid quilter; has been ever since she was a wee girl. If she ever decides to move away from Oklahoma, I think she could step right into this place and take over. How perfect is that? 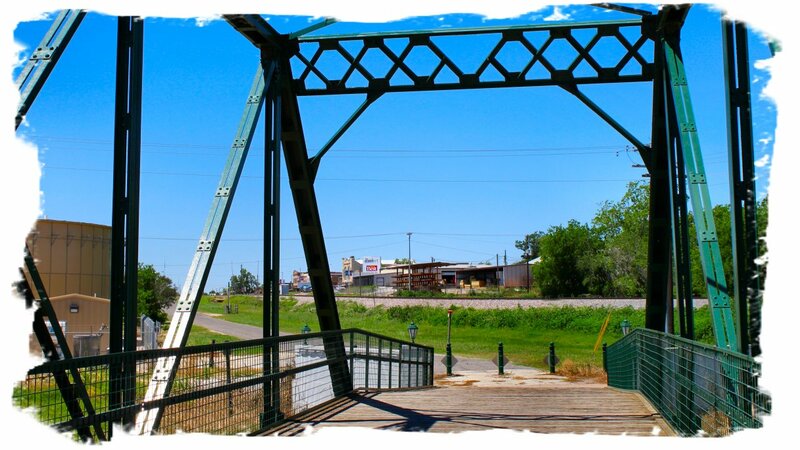 Once you’ve hit all the shops and taken a lunch break, take a short stroll down 6th Street to this bridge over the creek (that’s downtown in the background). 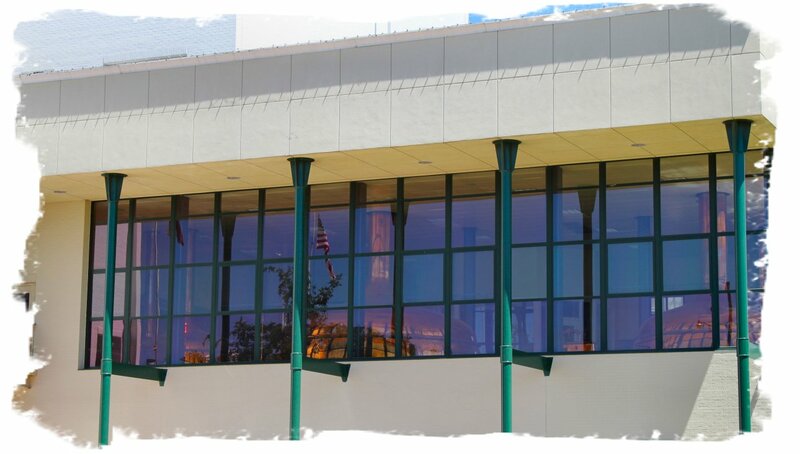 For your efforts, you’ll be rewarded with a visit to the Spoetzl Brewery, home of Shiner Beer. For Texas beer lovers, this place is sacred. There’s something about visiting the Spoetzl Brewery that makes you feel like you’re experiencing Texas history firsthand. Heck, I’m not even a beer drinker and I get excited seeing those gorgeous, enormous copper brewing kettles. Tours of the brewery are only available Monday through Friday (I know… I don’t get it, either) so plan accordingly if you want to take in the heady brew room in person. If you find yourself in Shiner on a weekend, don’t despair. The gift shop is open on Saturday from 11am-3pm, and you can sample Shiner’s many varieties while browsing the t-shirts, ball caps and other treasures. If you’re lucky, you might even find yourself there during a beer-themed trade fair. 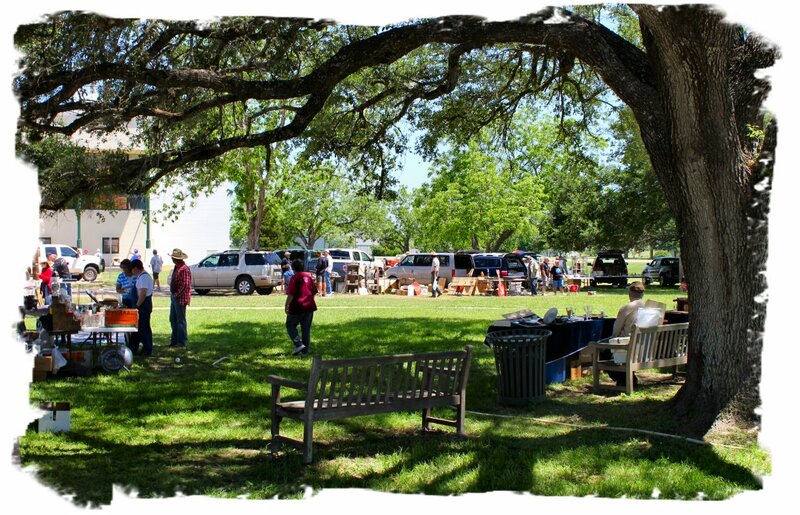 We found table after table of antiques & collectibles under the live oaks in front of the brewery. While we didn’t find anything we couldn’t live without, there was certainly plenty to see and some really interesting people to chat with. Our last stop was one of the famous painted churches of Texas. 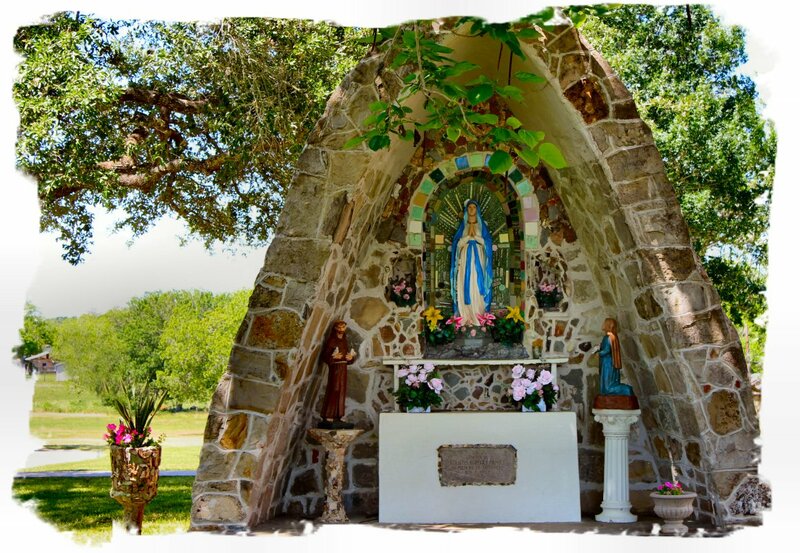 Built by Czech and German immigrants, these churches are among some of our most treasured Texas historical buildings. 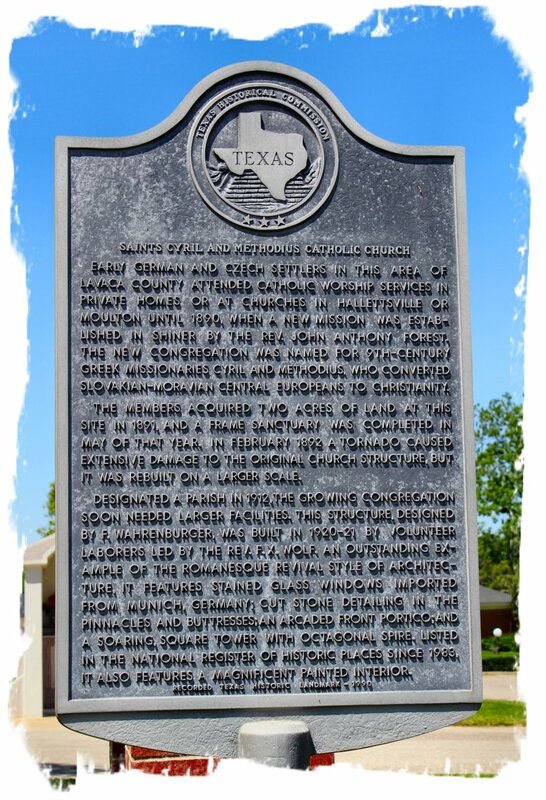 This historical marker tells the tale of Saints Cyril & Methodius Catholic Church in Shiner (click on the photo to see it in a larger format, then click the ‘back’ arrow on your computer to return to this post). 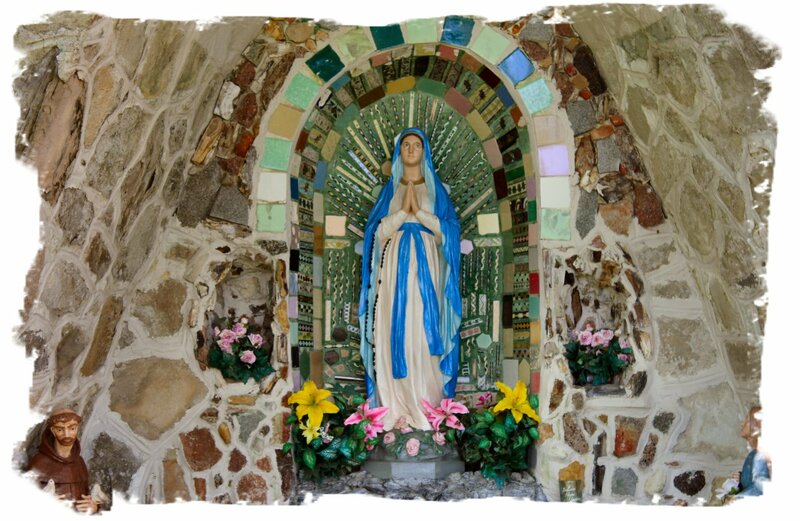 Just outside the church, we found this pretty little grotto/shrine. But the real show-stopper is the church itself. Built in 1920-21, it’s a testament to the faith and perseverance of Shinerites as well as a nod to their history and heritage. As luck would have it, the church was locked when we were there. To see photos of the painted interior, you can click on this link to a Google Images page or visit the Texas Escapes page for Saints Cyril & Methodius Church. What I can tell you is that it’s enormous and absolutely gorgeous from the outside. Even if you find it locked, it’s still worth a leisurely stroll around the church just to enjoy the details of the exterior. It really is a lovely church. Shiner is located approximately 125 miles west of Houston, 80 miles southeast of Austin, or 90 miles east of San Antonio. 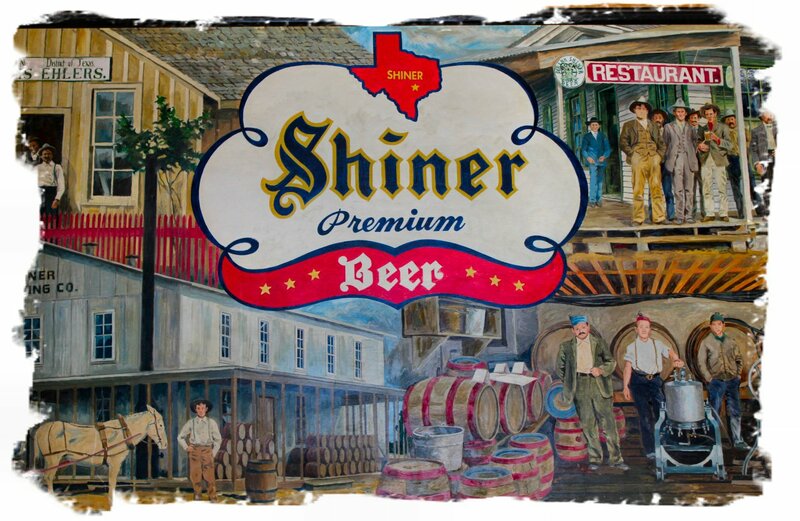 For more information on Shiner, visit their website at http://www.shinertx.com/ or visit the Texas Escapes Website. Stumbling upon an antiques & collectable show while strolling through a small town is a Double-Winner kind of a day. I don’t know much about beer, but those huge copper kettles are impressive! Jeanne, I love travelogues like this! The first shot of the quaint Main Street setting drew me in. 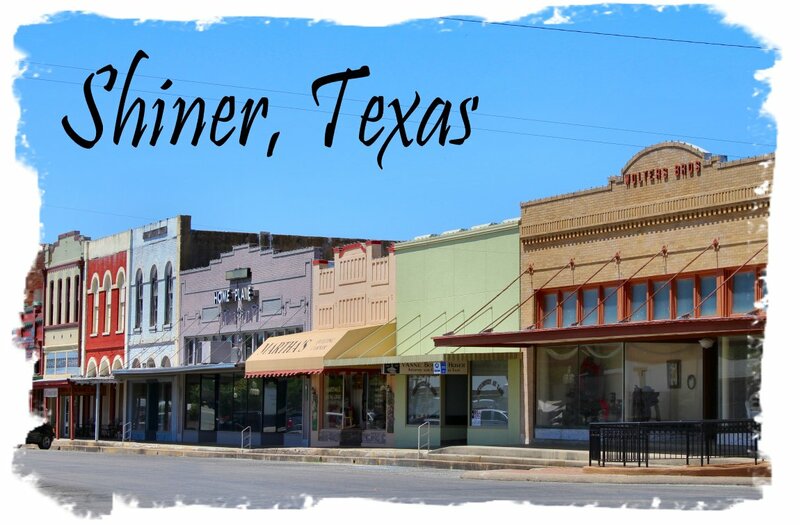 Shiner is reminiscent of towns in my neck of the woods like Folsom and more so, Placerville, CA. 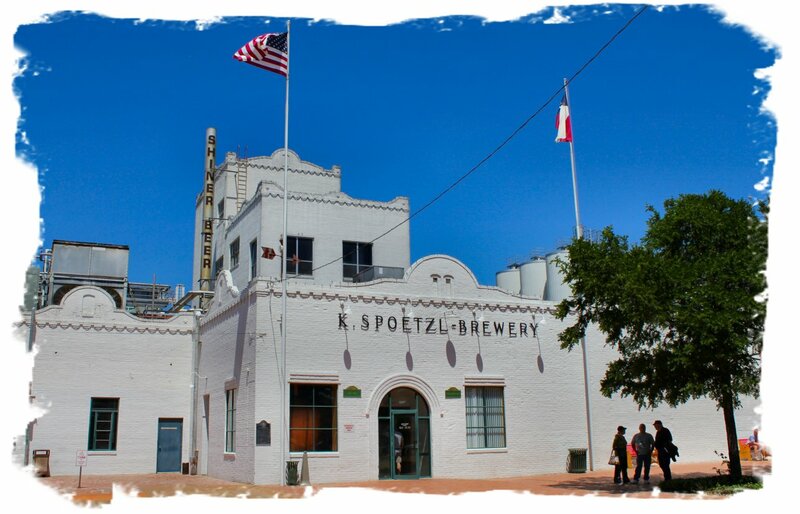 The photos that did me in, glazed my eyes over, were the ones of the Spoetzl Brewery. I know my way around a beer mug. Should Mrs. W and I find ourselves in your neck of the woods, we’ll dial you up and make this a destination. Cheers!